Manassas, VA – The NRB Convention will feature a presentation by Max Lucado, Minister of Preaching at Oak Hills Church in San Antonio, TX, during the Monday, February 20th Keynote Session at NRB 2012 in Nashville, TN. Max Lucado loves words. Written or spoken, he enjoys crafting sentences that are memorable, inspiring and perhaps life-changing. Max’s words have been shaped into sermons, bestselling books, videos, devotionals, songs, greeting cards, booklets, and commentaries. More than 100 million Lucado products have been created in 41 languages, including 80 million books to date. Lucado books have appeared on every major national bestseller list including Publishers Weekly, USA Today, The New York Times, Evangelical Christian Publishers Association, and the Christian Booksellers Association. Sixteen of his titles have sold more than one million copies each. In 2005, Reader's Digest magazine named him “America’s Best Preacher,” and Christianity Today magazine dubbed him “America’s Pastor” in 2004. Lucado has been featured in countless media outlets and national broadcasts including Fox & Friends, CNN American Morning and Good Morning America. 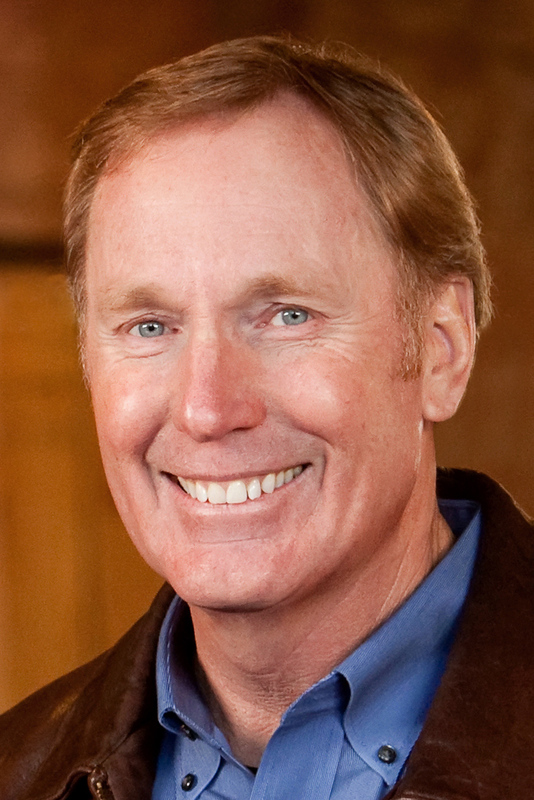 Max Lucado has served the Oak Hills Church in San Antonio, TX, since 1988.